Helping the National Highway Traffic Safety Administration raise awareness of the dangers of drunk driving, particularly for millennial men, Tombras has developed Last Call 360, a virtual-reality game aimed at encouraging them to reconsider combining drinking and driving. An immersive mobile experience that can be enhanced with a VR headset and headphones (such as Google Cardboard), players choose between a cocktail lounge or sports bar setting. Once inside, users are led through the experience by YouTube star MatPat, making choices between having drinks, playing various bar games (including darts, shuffleboard and alcohol-fact trivia) and hanging out with “friends,” all while keeping an eye on a drink meter and trying to maintain diminishing visual focus before making a decision on whether to drive home. 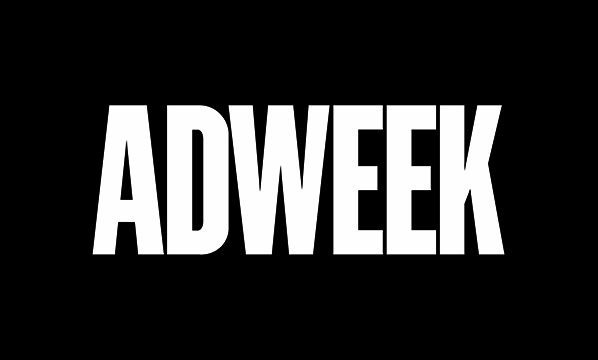 Read the full story in Adweek. Read more about Tombras’ Virtual Reality Lab here.